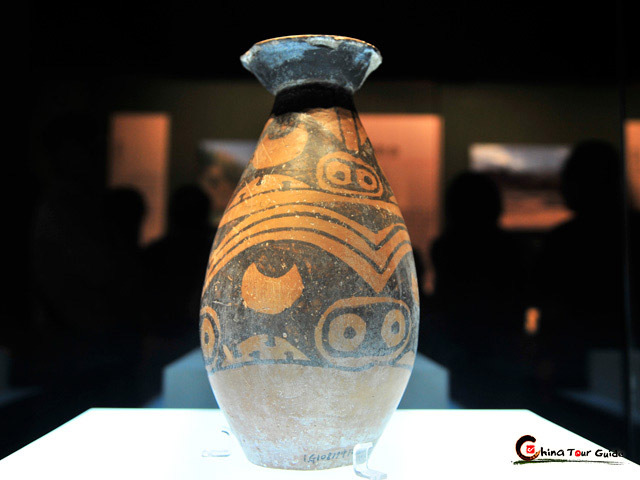 Chinese people often say that “You can experience 50 years changes of China in Shenzhen, 500 years in Beijing, but 5,000 years in Xi’an.” Only in Shaanxi History Museum you can see these changes in past 5,000 years. More than 13 glorious dynasty including Zhou Dynasty (1027 BC–221 BC), Qin Dynasty (221 BC–206 BC) Han Dynasty (206 BC–220 AD) and Tang Dynasty (618–907 AD), with Xi’an as its capital, created plenty of historic and cultural relics. 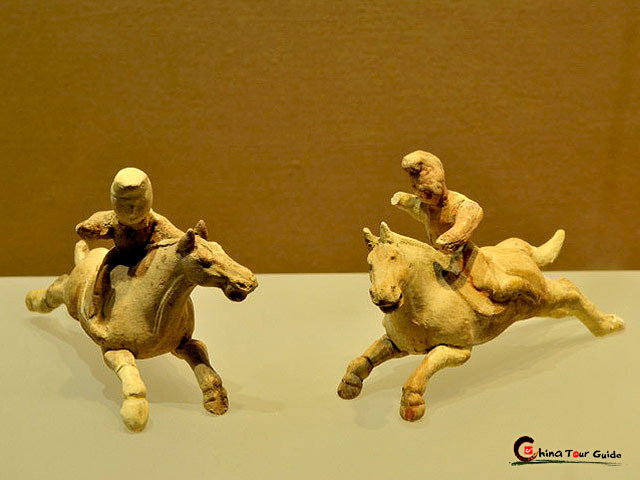 Therefore, Shaanxi History Museum was born as the place for researching and displaying such 5000 years’ history. 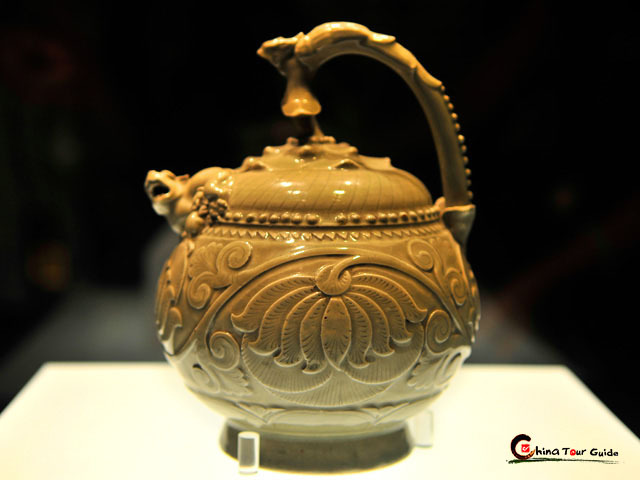 Shaanxi History Museum is located in northwest of Big Wild Goose Pagoda, open to the public in 1991. 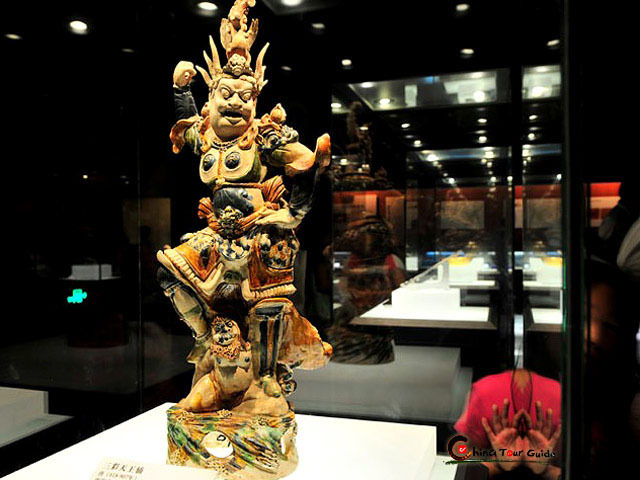 The museum boasts 370,000 pieces relics range from prehistory when human just use simple stone tools to all kinds of exquisite wares in the Qing Dynasty (1644–1911). These relics have high value not only in quantity but also in quality. 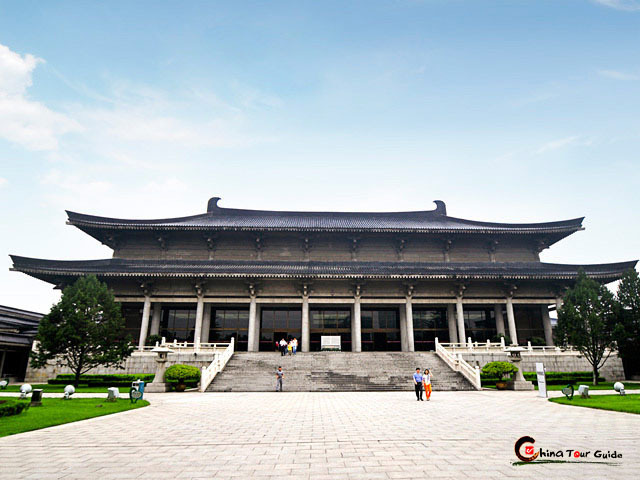 The exhibition halls are divided into three main halls in terms of dynasties and a special hall for displaying mausoleum murals of Tang Dynasty. 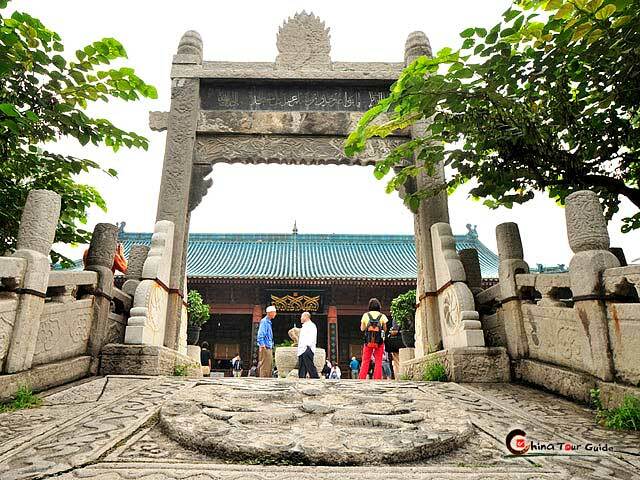 It is a visual feast that when walk along the exhibition hall, you can experience from prehistory to late Qing Dynasty in a row. No. 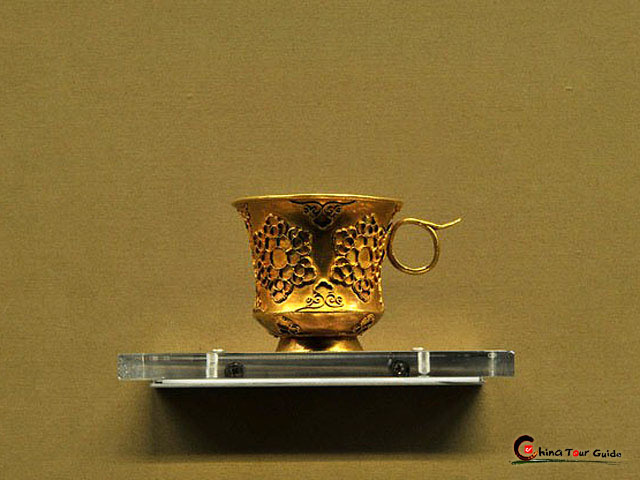 1 hall has three units contains “Prehistoric Age”, “The Zhou Dynasty”, “The Qin Dynasty” that exhibits the relics before the Christ. Remains of ape-man in Lantian and Banpo recreate the life of our ancestors. 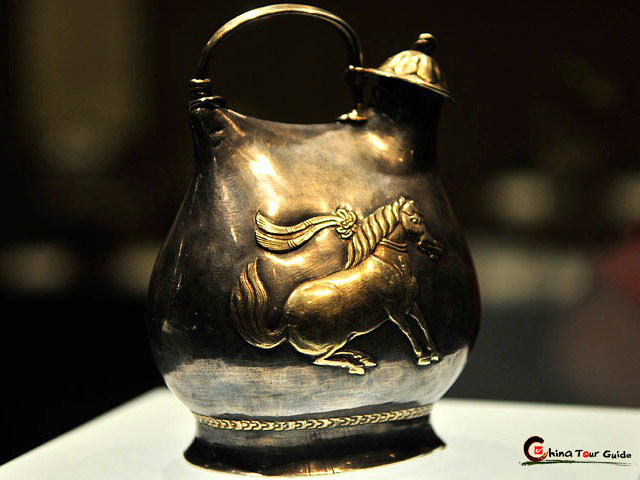 Through historic documents and relics to acknowledge the Zhou Dynasty’s developed bronze-casting technology, political systems, economic circumstances and humanities. 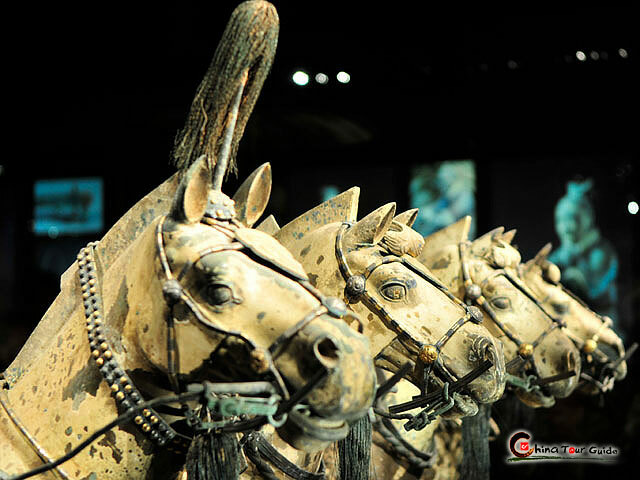 Then to the first empire in China history called Qin Dynasty when the mysterious terracotta warriors were created. No. 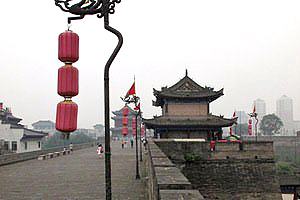 2 hall is divided into two units including “Great Han Dynasty” and “Conflicts & Fusion”. Han Dynasty was the most powerful empire in east as well as the Rome Empire in west at the same period. It was the first dynasty to embrace the philosophy of Confucianism, which became the ideological underpinning of all regimes until the end of imperial China. 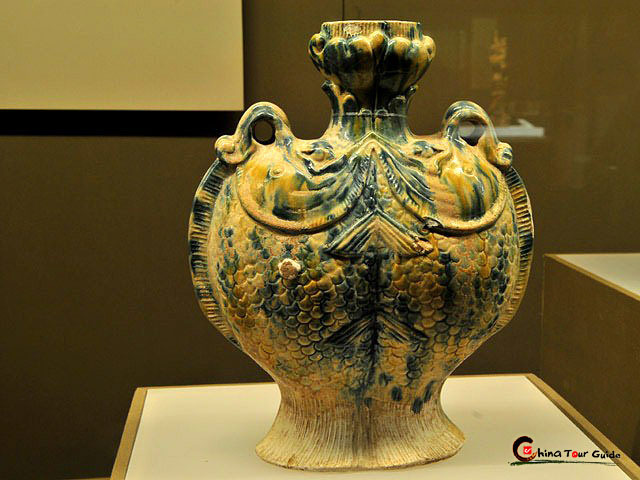 Under the Han Dynasty, China made great advances in many areas of the arts, architecture and sciences. In the following period, Han people managed to survive the military attacks from the nomadic tribes of the north in Southern and Northern Dynasties (420–588) when Buddhism spread over China. No. 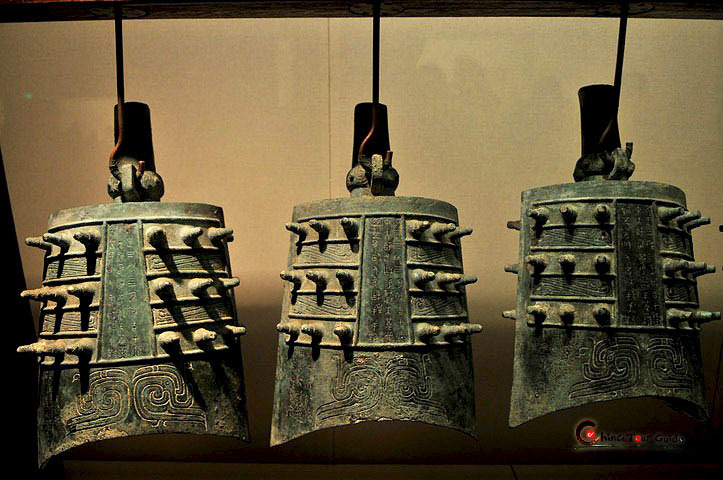 3 hall displays relics from 581 to 907 called “Real Tang Dynasty” which is the most prosperous dynasty both in culture and economy in China history. 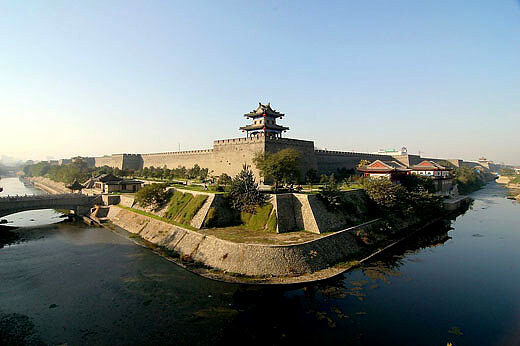 Meanwhile, Chang'an (Xi'an), the national capital, was thought to have been the world's largest city at the time. During this period, Tang Dynasty became a superpower not only in military but also in soft power as the same status as the US in modern world. 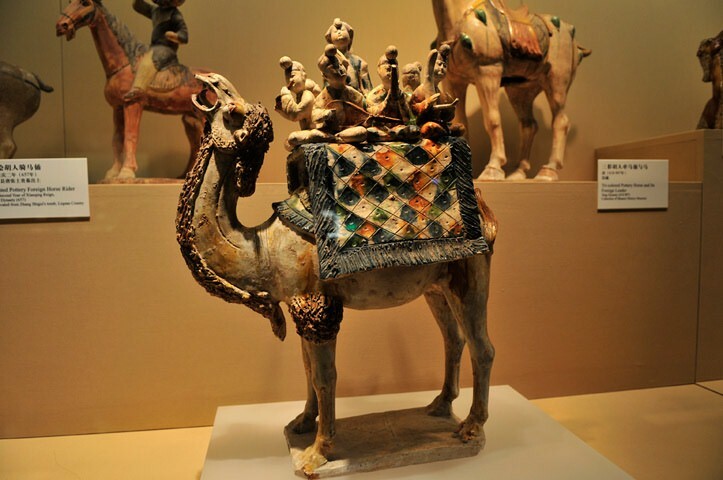 Culture and economy exchange between western countries and Tang Dynasty reach its peak at this time because of the Silk Road. The special hall is murals of Tang Dynasty Mausoleum. More than 540 murals from the tombs are collected in the museum. Some 10 murals reproducing the scenes in which people play the polo and go out for hunting, and officials meet foreign envoys as well as depicting the honor guard of the royal family and women in the Tang court are masterpieces and represent the highest achievements of Tang paintings. 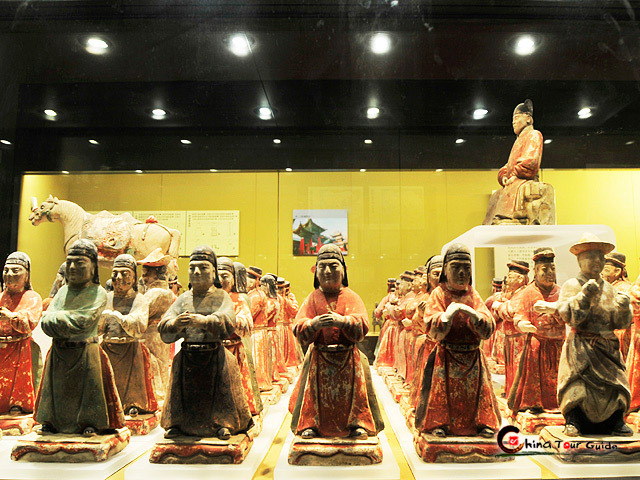 The museum owns 18 invaluable national treasures including bronze wares, gold and silver wares, jade, chinaware, mural paintings and pottery figurine. 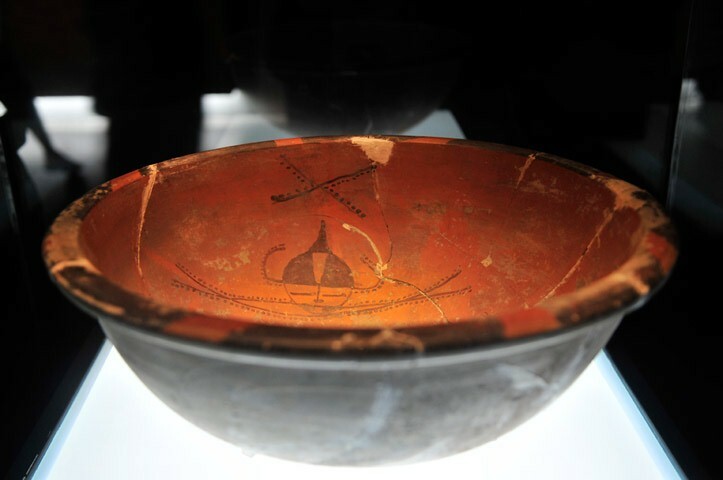 The museum has not only collected and conserved ancient artifacts, but has also made use of its abundant treasure house to promote historical education and scientific research. With great displays, excellent organization, high quality service, elegant surroundings, and special charm, the museum has attracted thousands of tourists from home and abroad.